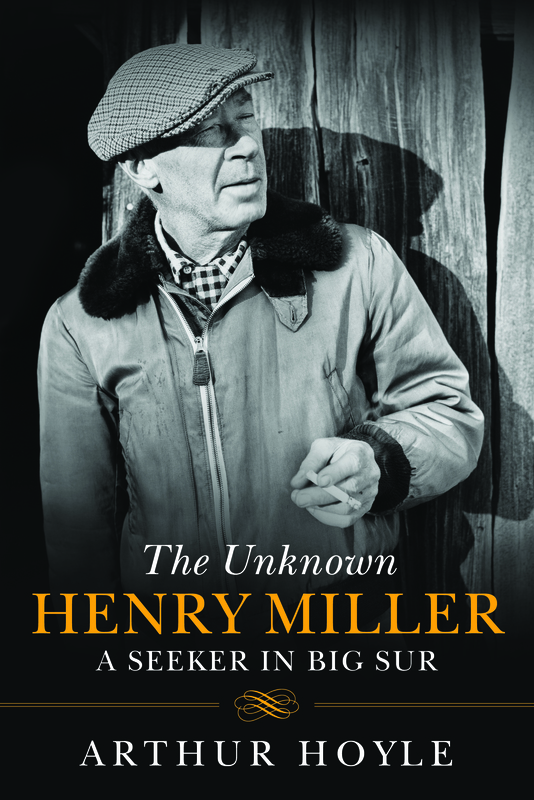 Arthur Hoyle’s recent biography The Unknown Henry Miller: A Seeker in Big Sur was recently published by Skyhorse/Arcade. The biography recounts Miller’s career from its beginnings in Paris in the 1930s but focuses on his years living in Big Sur, California, from 1944 to 1961, during which he wrote many of his most important books, including The Rosy Crucifixion trilogy, married and divorced twice, raised two children, painted watercolors, and tried to live out an aesthetic and personal credo of self-realization. 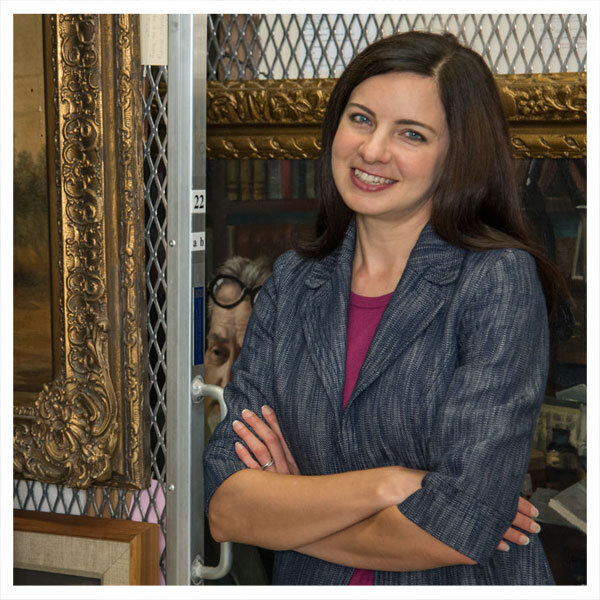 While researching for the book, Hoyle visited the Ransom Center, and he shares some of his findings below. Three collections at the Harry Ransom Center deepened and enriched my research as I wrote my recently published biography of Henry Miller, The Unknown Henry Miller: A Seeker in Big Sur. The Barbara Sandford papers contain Miller’s letters to his long-estranged daughter Barbara, with whom he reconnected in 1954 when she wrote to him in Big Sur from Pasadena, where she was then living. Through Miller’s letters to her and her replies to him, held by the Special Collections Department at the UCLA Research Library, I was able to track the path of their renewed relationship as it unfolded over the next dozen years. The correspondence reveals Barbara’s growing dependence on her father and his attempts to steer her into a satisfying and self-sufficient life. The Alexander B. Miller collection contains Miller’s letters to Renate Gerhardt, the editor and translator whom Miller met in 1960 while visiting his German publisher Ledig-Rowohlt in Hamburg. Miller fell in love with Renate and hoped to make a life with her in Europe, an intention that led him to agree to the U.S. publication of Tropic of Cancer by Grove Press. The correspondence exposes the desperate lengths to which Miller went to hold onto Renate. Her replies, also held at UCLA, show her to be a sensitive but calculating woman who understood why a domestic relationship with Miller was not feasible for them, and who saw opportunity in Miller’s continued longing for her. The third collection (Henry Miller collection) contains Miller’s letters to Emil White, the man who served as Miller’s factotum and close friend during the 17 years of his residence in Big Sur. To Emil, Miller revealed himself candidly on a wide range of subjects—his writing, his domestic issues, his travels, his frantic and ultimately unsuccessful attempts to find a place to settle in Europe with Renate. Miller’s extensive correspondence with friends, lovers, fellow artists, and professional associates is as important to an understanding of the man as his numerous autobiographical works. These three collections bring the researcher into the depths of Miller’s inner life during a peak creative period. Image: Cover of The Unknown Henry Miller by Arthur Hoyle.